Send your views through the roof with gorgeous animation you made yourself. 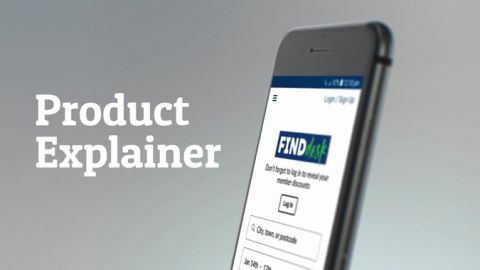 Use the Biteable animation maker to create jaw-dropping content for your social channels, site, and product pages. What animation do you want to make? 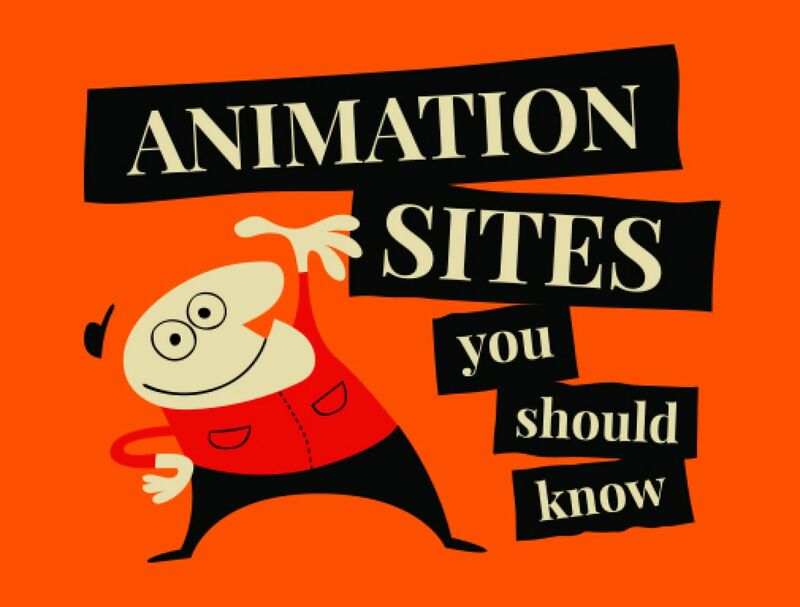 Nothing draws attention like colourful animation – and we have a huge library to choose from. What are you selling? Our animated videos make it easy to get the point across and it’ll be ready in no time. Our templates are designed by marketing professionals, making it a breeze to get the word out on social. 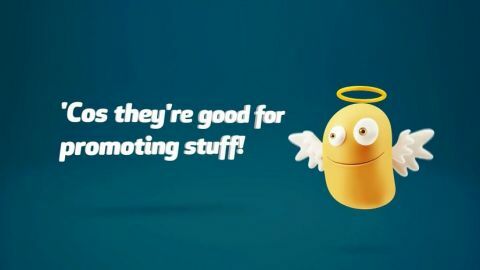 Use this fun and friendly character to promote a service, event, or even yourself! Animated videos are a great way to captivate your viewers with rich, colourful, and playful scenes. Sounds like something you’d like to do? It couldn’t be easier to make it happen with Biteable’s online video maker. The internet is packed to the brim with video. The more content you’re putting up on the web, the more people you’ll reach. It’s that simple. And the Biteable video maker turns a daunting task into a super easy one. Animation is traditionally expensive, but with Biteable you can make animation on a shoestring budget. 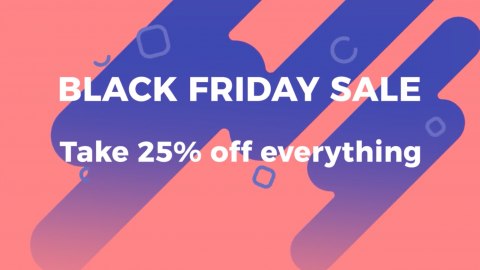 Making an account for Biteable’s online video maker is free, giving you access to thousands of clips made by our talented team of video makers. Happy with your video? Export it and share to social without a hitch. If you want to revisit it later to remove the watermark or access more features, you can upgrade your membership to Premium for a relatively small fee. 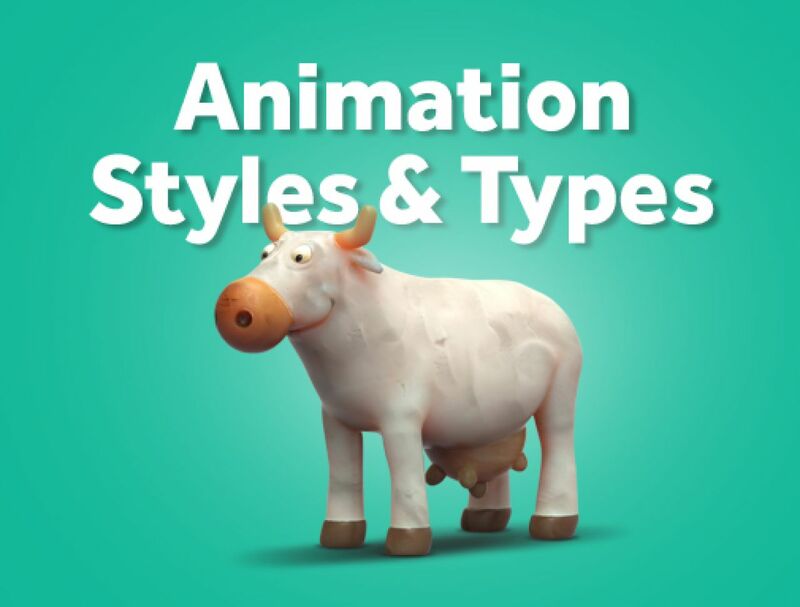 No matter what style you’re looking for, Biteable’s in-house studio of professional animators have created a massive library of clips for you to choose from, with cartoon characters, infographics, claymation, abstract shapes, and a whole host of other 2D and 3D styles. The Biteable video maker will help bring your vision to life and doesn’t require you to fork over thousands of dollars. You’ll be able to tailor an awesome animated video to your brand and have it up on the internet in no time. Have a business people just need to know about? Make a quick intro video to post on your homepage and share on social media. Tell your visitors who you are, why they should care, and how to find you. 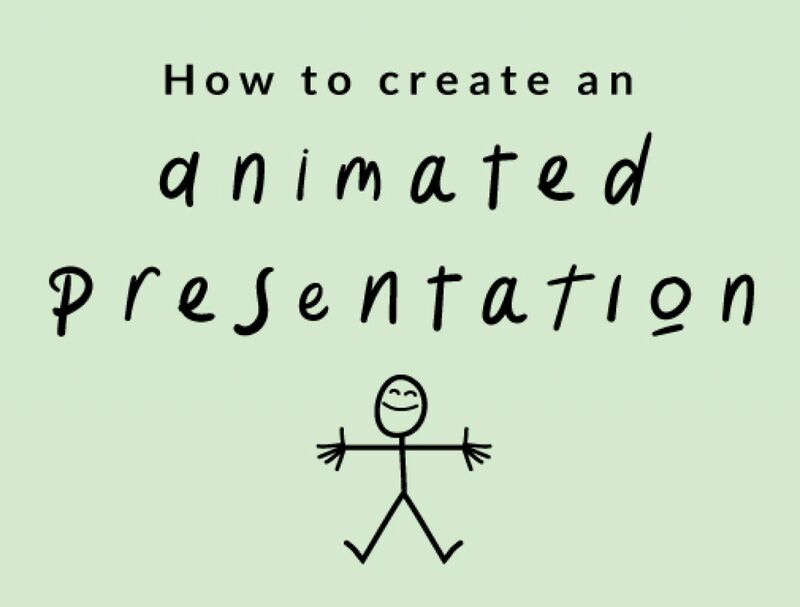 You don’t need get bogged down in the details – after all, this animated video is just an introduction to your business. 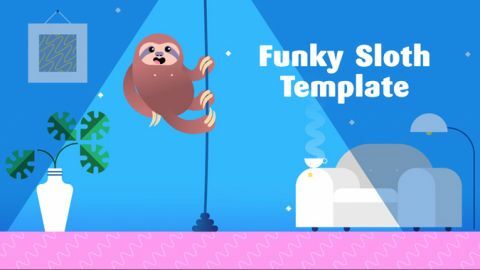 Sum yourself up with an animated template that suits your tone. Making animation should be effortless. 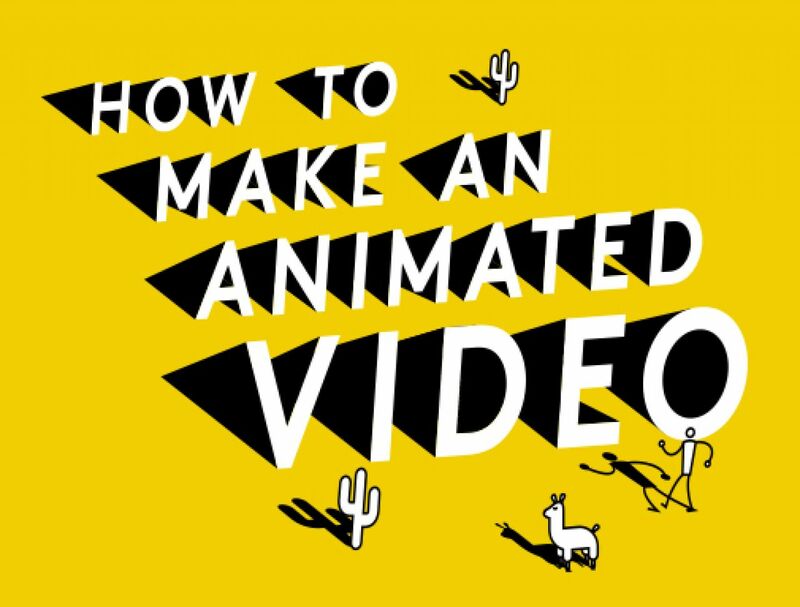 Make an animated video quickly (and for free) using one of our professional templates. Choose your favorite, change a few words and be ready right away, or customize it further with more scenes from our enormous library. Biteable makes it easy. Our templates are put together by marketing professionals who know how to sell your brand. All you need to do is make it your own with text and a logo. Get your audience to stick around. 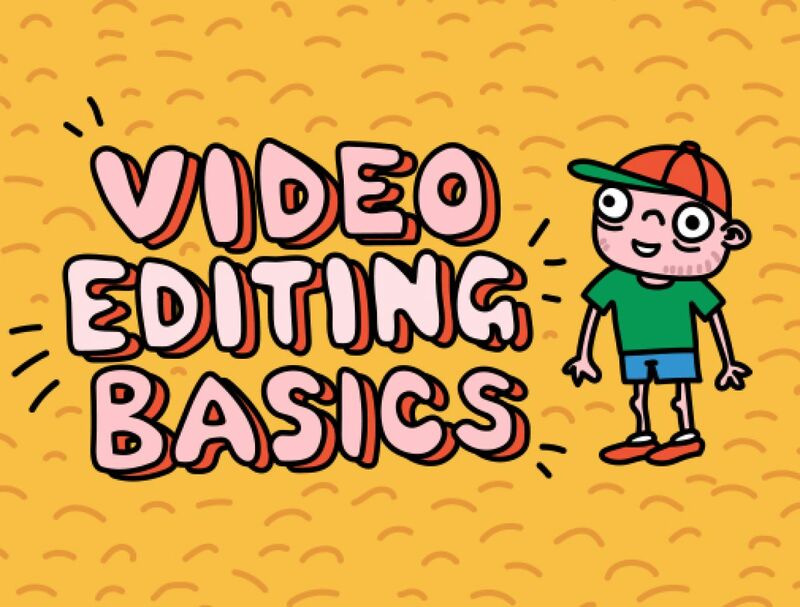 Make your animated video fun with colourful characters. Piece them together in creative ways to tell different stories related to your brand. It’s simple to craft clever animated marketing videos and product promos with our online animated video editor. Captivate your viewers with lively animated scenes. You’ll probably even have people asking how the heck you did it (trust us, it wouldn’t be the first time). We made one animated explainer video that’s awesome and people love it. Everyone wants to know how we did it! This is a dream come true. It's unbelievable how the software is easy and intuitive, and the quality of the animation is amazing! Biteable’s team of in-house animators are making new scenes daily. With so many good ones, it can be tempting to use as many as you can. However, your animation will look far more professional if you stick with similar animation sets – you don’t want it to look like you’ve cobbled together a bunch of mismatched clips. Luckily, our template library groups similar animation scenes together so you’ll spend less time picking and more time editing your masterpiece. It’s a tried and true rule that you want to keep your content on the internet short and sweet – the same goes for animation. Just as you want to pare your scenes down to the bare essentials to tighten your video, do the same with your brand message. What are you trying to say? What is the simplest and shortest way of saying it? Here’s a tip: don’t put more than one idea or bullet point on a single scene. That way, your viewers will be able to easily take in the text on screen and the animation accompanying it. 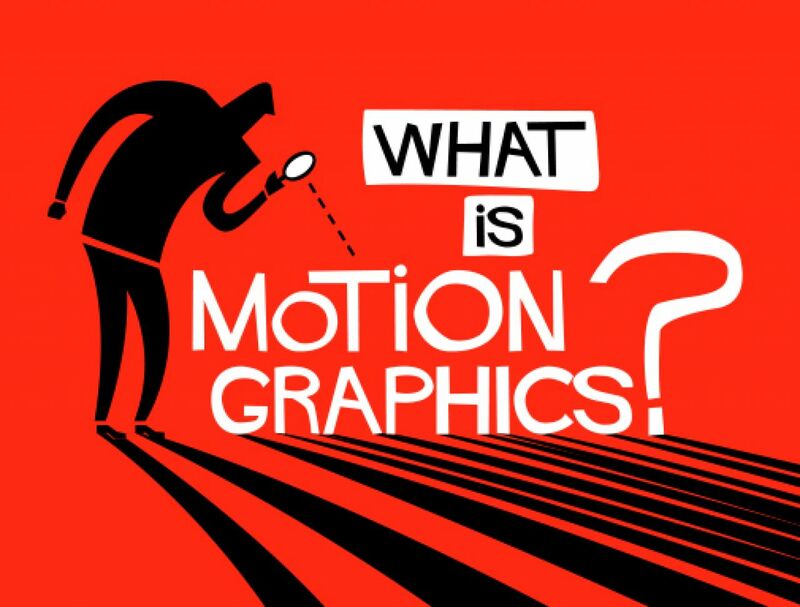 Whatever colors or music your brand uses, you can use them your animated videos. The Biteable online video maker allows you to choose your own colors and upload your own music (but also has a library of pre-picked colour combinations and songs if that’s what you need). Want to give your animation that extra polish? The Biteable Blog is loaded with handy tips from industry leaders so your animation stands out from the pack with an extra-polished punch.